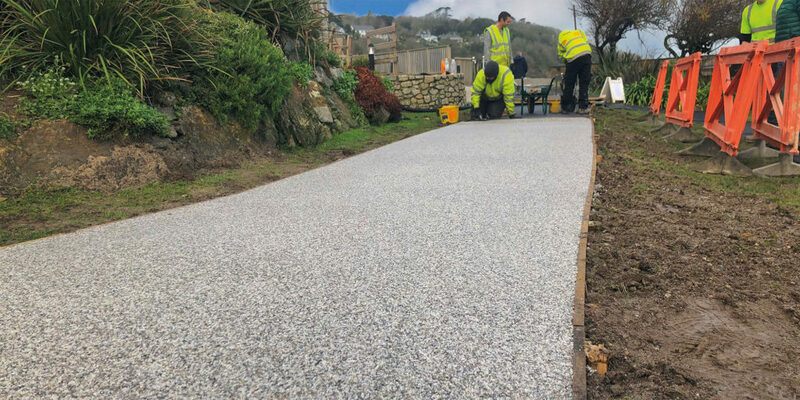 Cornish business Oltco pioneers a surfacing solution made using recycled plastic in a bid to help combat the growing issue of plastic waste. 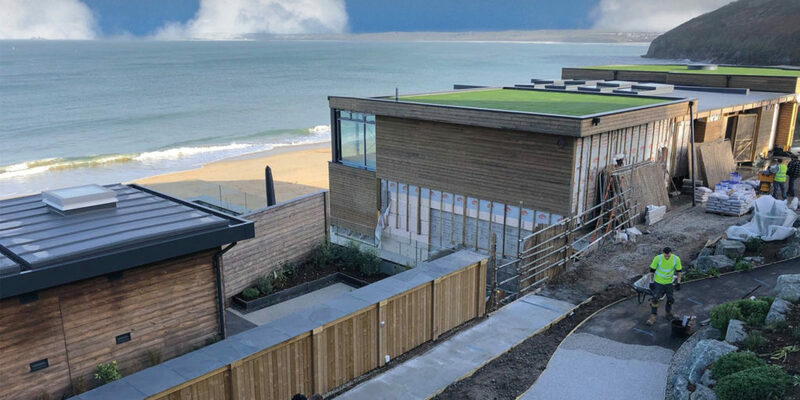 As the impact of waste plastic across the world becomes an increasing concern, Newquay-based firm Oltco, the UK’s leading independent resin floor specialist, is joining the movement to combat the issue through the launch of its new product, Recycle Bound. 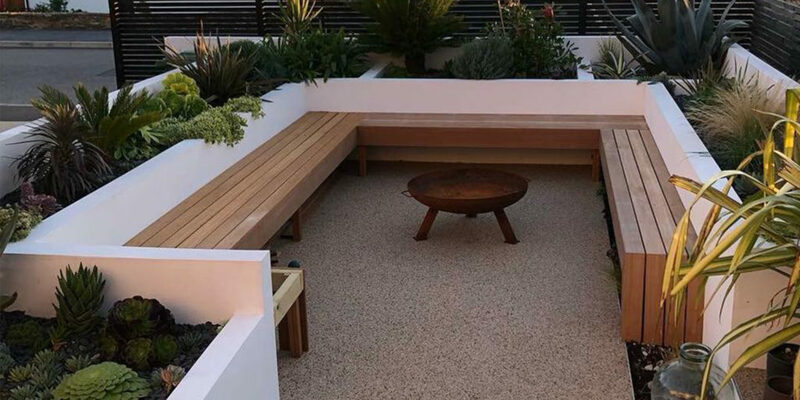 Recycle Bound is made using recycled plastic and will not only transform spaces (such as driveways and patios), but will play a role in utilising plastic which is already in circulation. 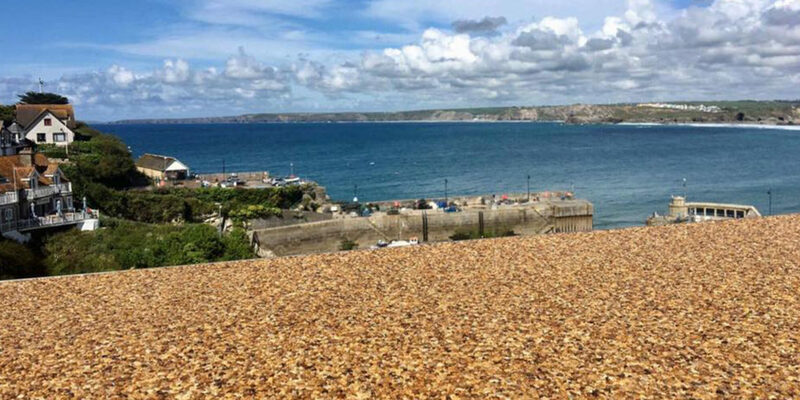 The Directors of Oltco, Tom Stringer and Johnny Pearce, have been all too aware of the detrimental impact that waste plastic is having on the environment, particularly on the beaches around Newquay. With vast technical experience in developing, testing and installing innovative resin solutions, Tom and Johnny decided they wanted to help combat this worldwide problem through their services. 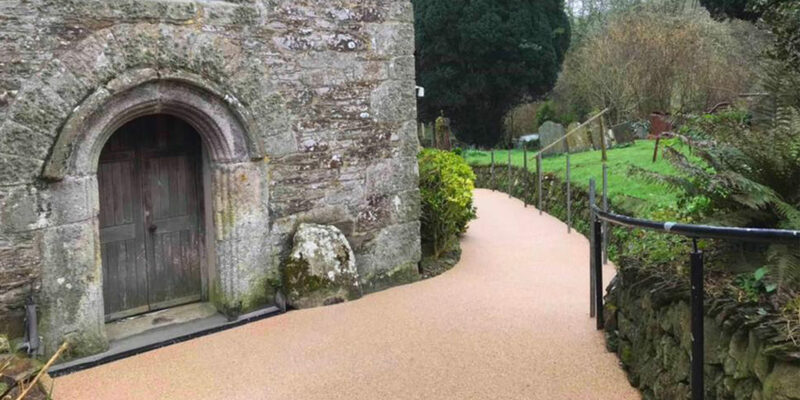 The team set about creating a unique resin bound blend, made using waste plastic. As part of the development of Recycle Bound, Oltco has been liaising with local community groups to get them on board with supporting the product. Made from waste plastic (including drink bottles, plastic food packaging and straws) from a plastic recycling point, Oltco is the world’s first company to offer this environmentally friendly solution for homeowners and businesses. Johnny tells us: “In the UK we throw away roughly 8.5 billion straws every year, and each square meter of Recycle Bound consists of the equivalent of 3,000. Therefore, if Recycle Bound was laid on a standard 50 square-metre drive, the equivalent of 150,000 plastic straws would be recycled in the process. 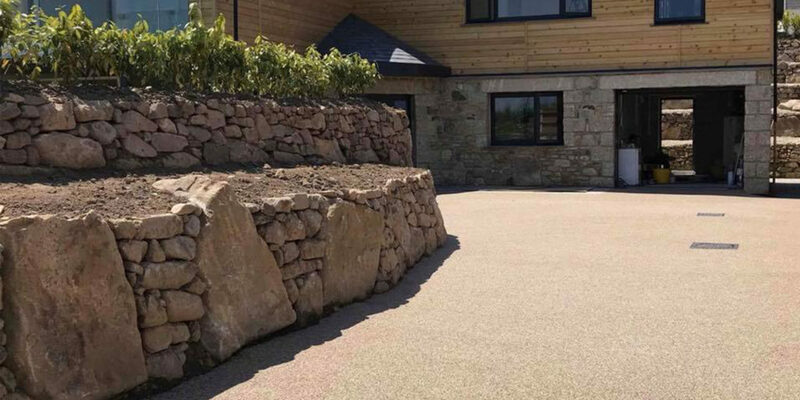 Oltco’s Recycle Bound solution has the same 20-year guarantee that the company’s other resin bound solutions benefit from, having been thoroughly tried and tested by the expert team. 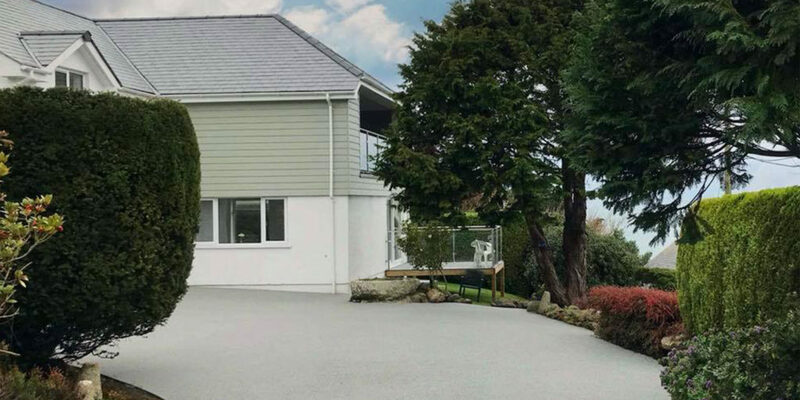 If the driveway is replaced in the future, the Recycle Bound solution can be taken up, then crushed and graded so that it can be re-laid as a base layer for a new driveway. Alternatively a new driveway can be laid directly on top of it! Recycle Bound has been developed to be even stronger than other resin solutions, which means that the tensile strength is higher, allowing it to hold more weight. In fact, it is the strongest system Oltco has ever tested! 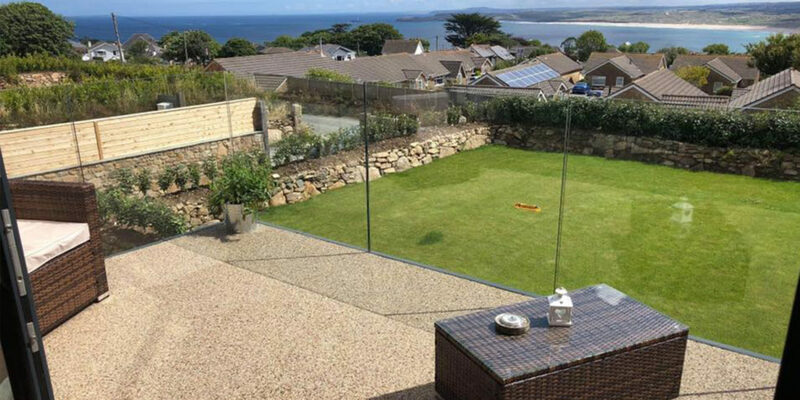 It also offers all of the same benefits as Oltco’s other solutions, including permeable properties, which therefore makes it SUDS (Sustainable Urban Drainage System) compliant. In addition, the melting point of the solution is 250°C, so even if the UK has another heatwave like last year, it simply will not melt in the way that other surfaces like tarmac can. 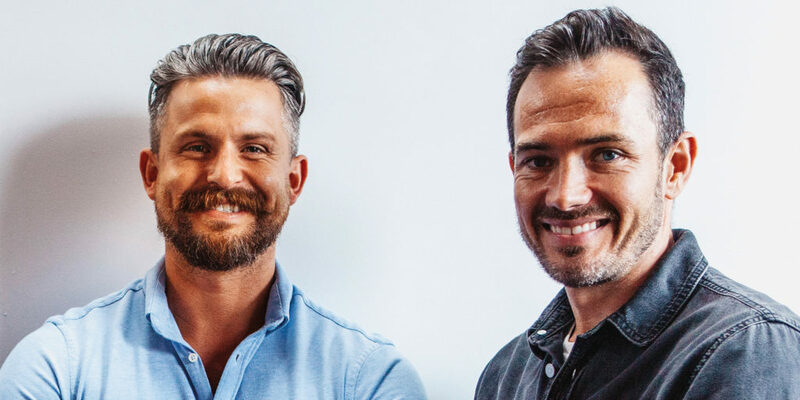 To amplify the business’ thriving model and promote its environmentally friendly ethos across the UK, Oltco has also launched a franchise scheme. 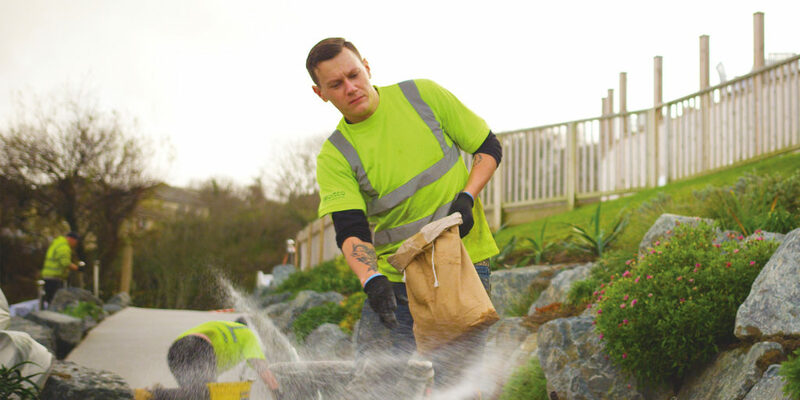 The first franchise in Blackpool has already proven a success, with a high number of projects already completed in the surrounding area, and it too will soon be offering Recycle Bound solutions! Oltco is also proud to support Surfers Against Sewage and be part of the 250 Club – a network of business working in partnership with Surfers Against Sewage to drive forward a movement for change, protecting the UK’s unique coastal environment from plastic pollution. 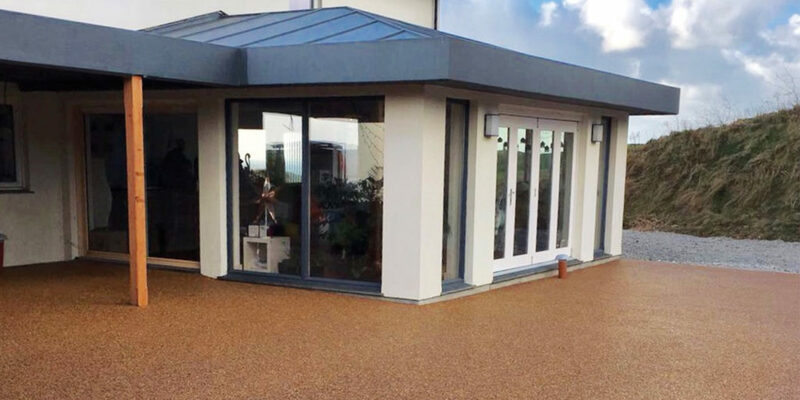 Oltco is a leading resin flooring specialist for the domestic and commercial markets, having worked with a number of prestigious national clients including Wembley Stadium, the NHS, British Airways and John Lewis!